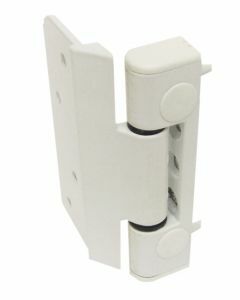 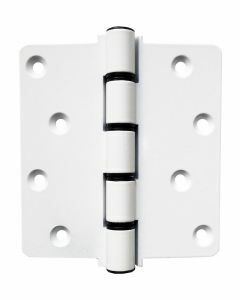 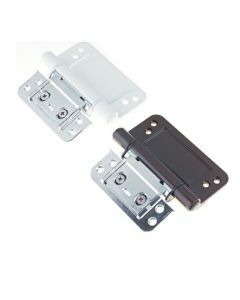 A wide and varied selection of Composite door hinges can be found in our selection. 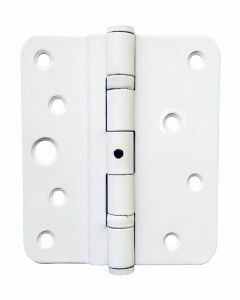 Composite door hinges are now widely used in the Upvc and timber door industry. 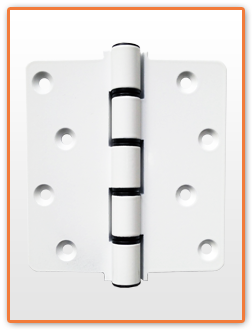 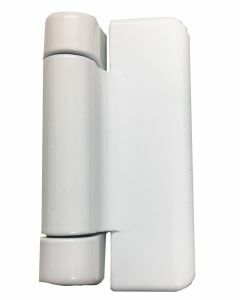 Due to the rise in Upvc Composite doors that are now regularly fitted to give an authentic timber door finish, the new composite door hinges are in many differing sizes and formats. 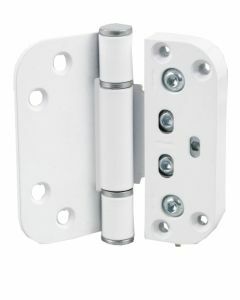 You will find here a good number of composite door hinges in a number of styles to suit the variation of Upvc door profiles and also timber door opening sashes and outer frames within the door replacement industry.